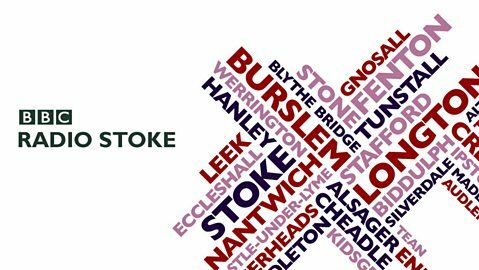 For the first year of NULCO, the group has been greatly supported by local radio station BBC Radio Stoke. The group have been privileged to have their support in radio interviews and by being invited to perform at their annual Carols for Christmas where the group will perform to their biggest audience of 1,000+. The group are grateful for their support and hope to continue working together. ​We are a Community Radio station for Stoke-on-Trent and the surrounding area. Bringing you the best shows and music, with the latest local community news, citywide information, sports coverage, events and neighbourhood knowledge. 6towns radio have supported NULCO with radio interviews to help promote the group. At weddings I can create everything from the buttonholes to the brides bouquet and church alters to top table arrangements- anything you have in mind can and will be done! Photography wise I will do simple images of the Bride and the Groom, and I'll do lovely group shots of all the guests but all my pictures look natural and fresh. I wont ask you to look down with a pout on your face whilst your new other half gazes into the distance, if that happens then it happens, but I want you to look at your best, and you only look at your best when your being yourself. Heather Has provided flowers and vouchers for our raffles. Mark Buxton is associated to NULCO in promoting events we put on through multi medi. 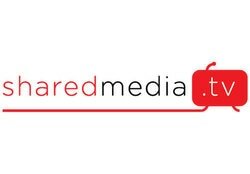 Sharedmedia.tv provides video production services, producing promotional content for businesses, organisations and charities. 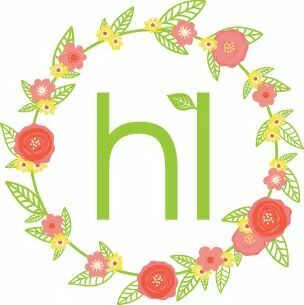 These quality videos are used to promote goods and services on-line, at presentations, trade shows and on social media. The company was willing enough to provide lighting for our annual christmas extraviganza which helped to bring the correct nood setting to the group. ​With over 20 years experience, we provide an expert full colour litho and digital printing service. Catering for a diverse range of printing requirements, we offer a 24 hour printing service (where possible) that excels in both quality and customer satisfaction. 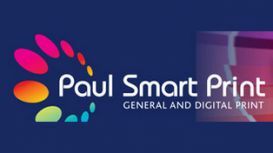 Furthermore, with a highly skilled, professional and reliable workforce at our disposal, you can be sure that when you come to Paul Smart Print for your full colour printing and general litho printing services, the service you will receive is guaranteed to leave you feeling completely satisfied. 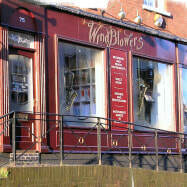 The Windblowers showroom is open from 9am to 5pm Monday to Saturday. Ideally located right in the heart of Nottingham town centre we are easily accessible by public transport or by car and there's always plenty of on street parking right outside the door. We are proud to offer the largest selection of sheet music and wind instruments in the Midlands and always have a comprehensive selection of new and used instruments in stock. Why not pop in and browse through the thousands of titles of sheet music, have your instrument repaired, buy a gift for someone special or to just get some friendly advice about which instrument is right for you? In Fact you can meet our friendly team of staff by viewing our staff profiles. We also offer an Assisted Instrument Purchase Scheme (AIPS) which allows students to buy instruments without having to pay United Kingdom V.A.T. We are located in the Trentham Shopping Village, by Trentham Gardens near J15 of the M6. You can find us at ST4 8AX, and are, we like to think, an "old fashioned" music shop. We sell a wide range of starter and intermediate instruments, and work with local music teachers to stock all the exam and syllabus titles you might need. And of course, we stock all the accessories you may need to go with them. Or maybe you're after some gift ideas for the musically inclined, in which case we can help with that too. Feel free to browse online, or pop down to Trentham and say hi. We are open 7 days a week, 364 days a year.